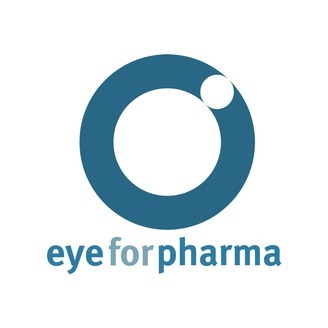 In this audio program, you meet movers, shakers and innovators in the eyeforpharma network who transform the pharmaceutical sector. Our mission is to make pharma more open and valued. We’re creating a movement for industry leaders who prioritize value for patients and healthcare. 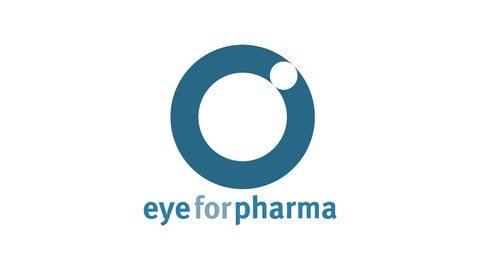 To get involved in one of our programs and to discover many other valuable resources, join us via social.eyeforpharma.com or get in touch directly at podcast.us@eyeforpharma.com. Thanks for tuning in! In our CEO series, we meet with Janssen's Group Chairman to review blood cancer awareness month, discuss how where we are in the cure for cancer and look at how big pharma should help patients manage the disease journey. Ulrich Neumann, US Managing Director, eyeforpharma, speaks with Jane Griffiths, Company Group Chairman of Janssen Europe, Middle East and Africa. Expert Panel: New Ways to Pay for Pharma Innovation?